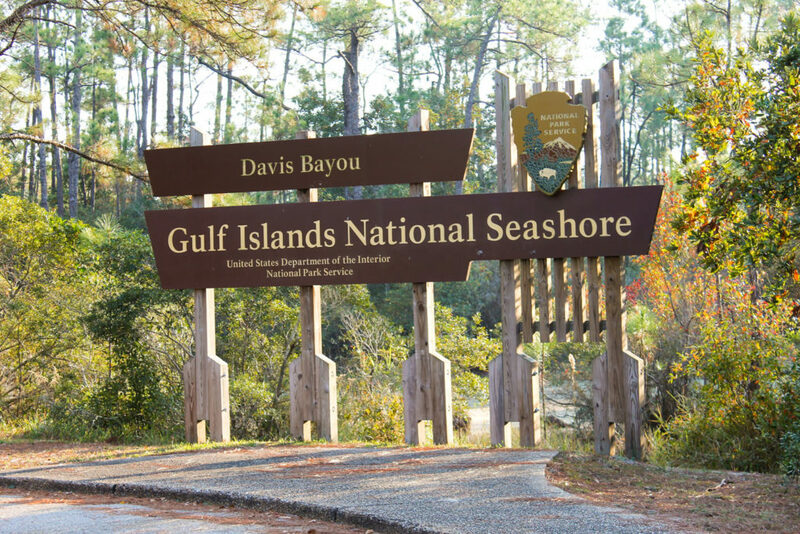 On Saturday, November 19, 2016, MDXA will again participate in the National Parks on the Air event from Davis Bayou in Ocean Springs, MS. We will be operating as W5NO with two stations primarily on 40m, 20m and 17m. Modes will include SSB, CW and hopefully RTTY and PSK31. For additional information about National Parks on the Air in general, please visit ARRL.